These are Leg Extensions for use with the 20 and 30 gallon Blichmann WineEasy Fermentors. 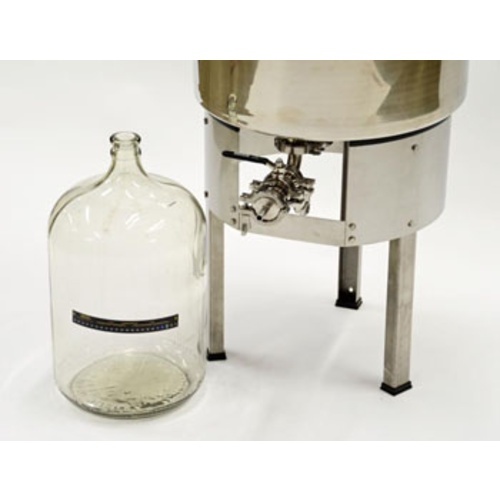 These will allow you to gravity drain your Fermentor into carboys or other vessels. 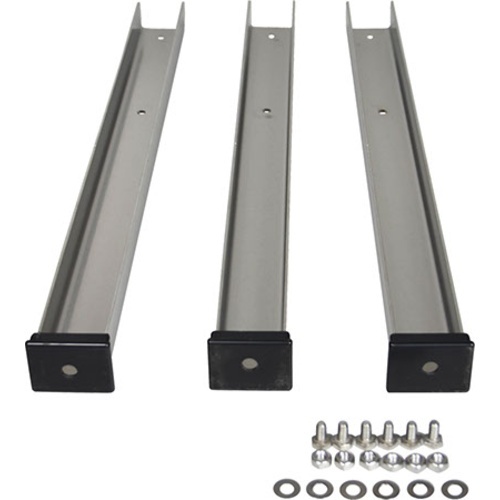 These legs are not for use with the 55 gallon unit, as it is too large to be safely supported by the legs. Please Note: The Vacuum Pump Kit, which you will need for pressing, will allow you to transfer out of the WineEasy regardless of height via the vacuum created.